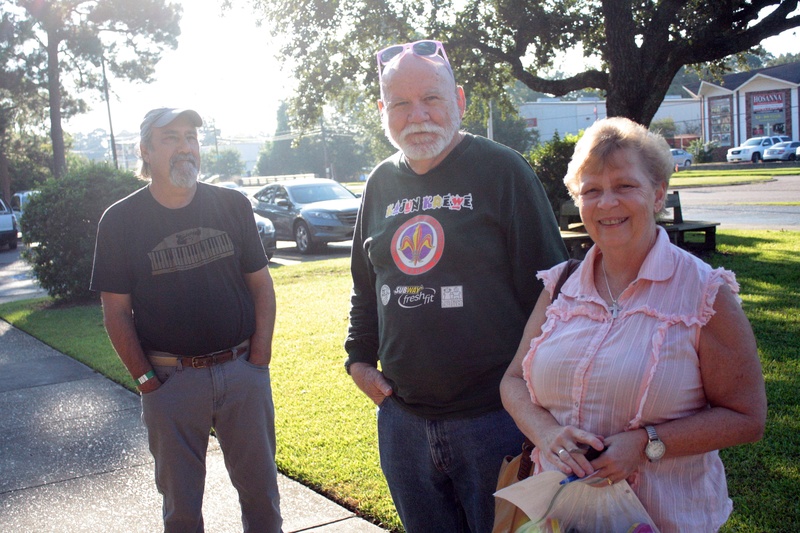 On Saturday, September 24, the New Orleans Jazz & Heritage Foundation, WWOZ Radio, St. Anna’s, St. Paul’s. 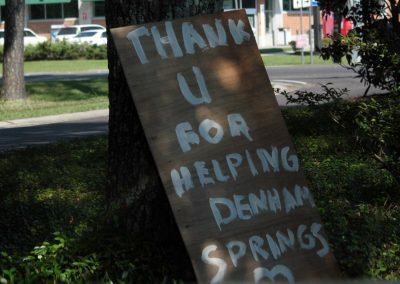 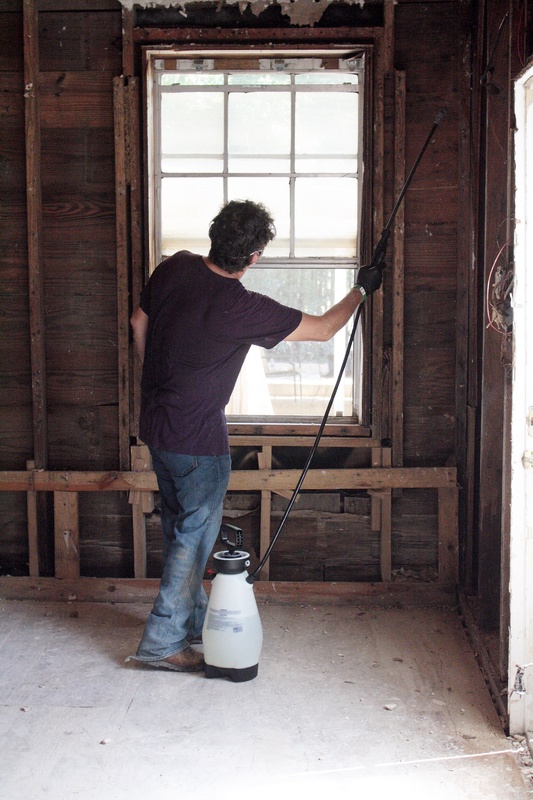 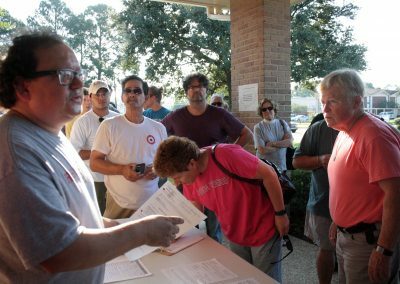 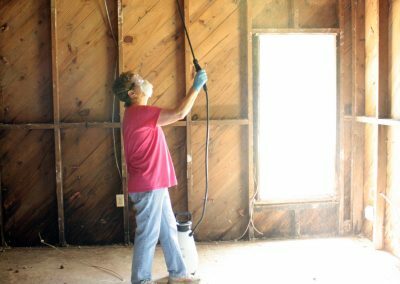 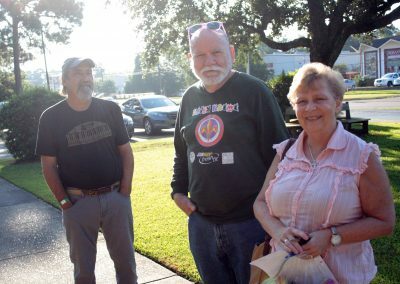 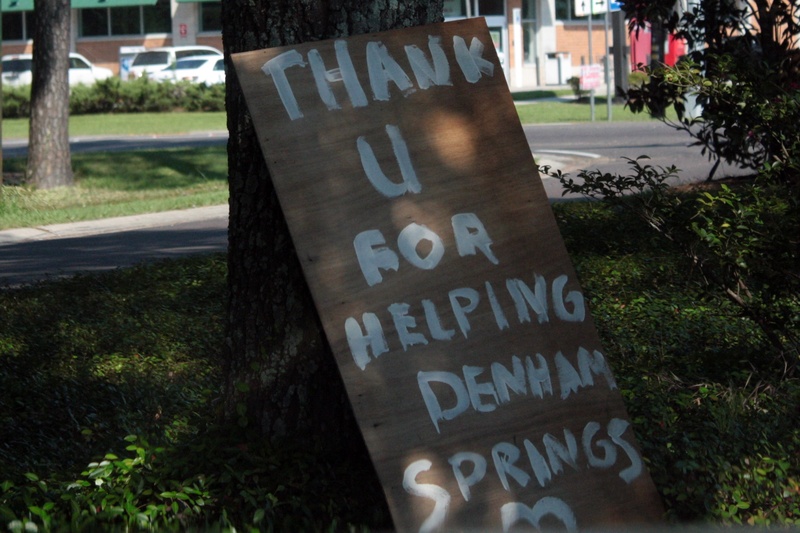 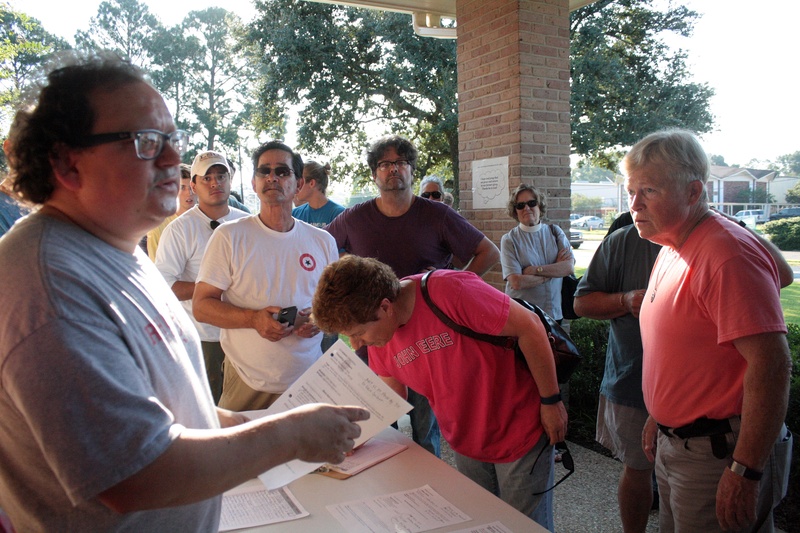 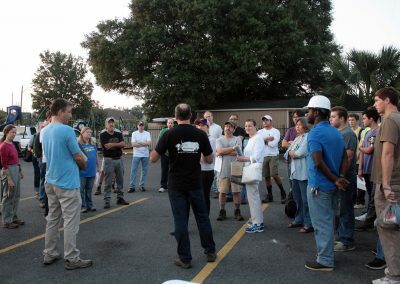 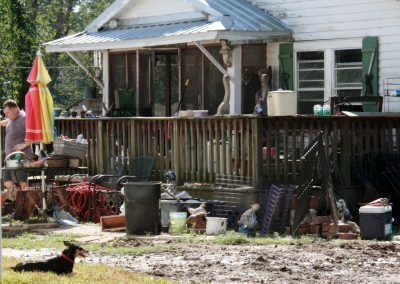 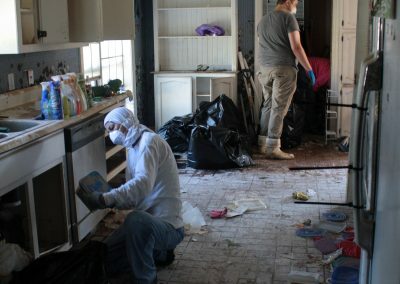 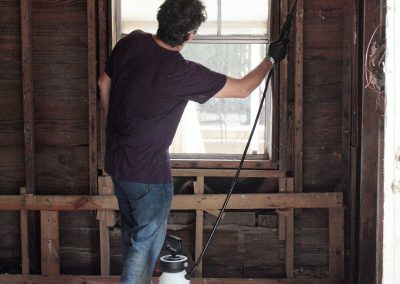 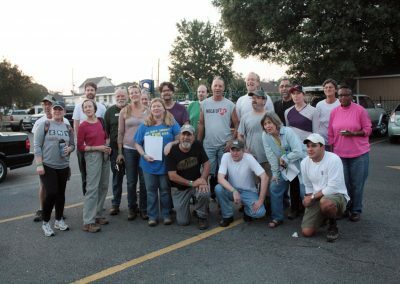 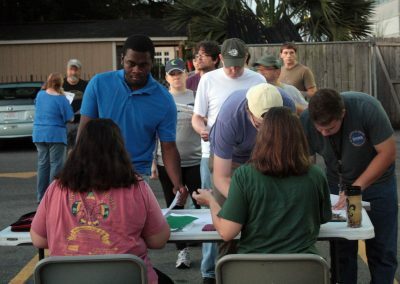 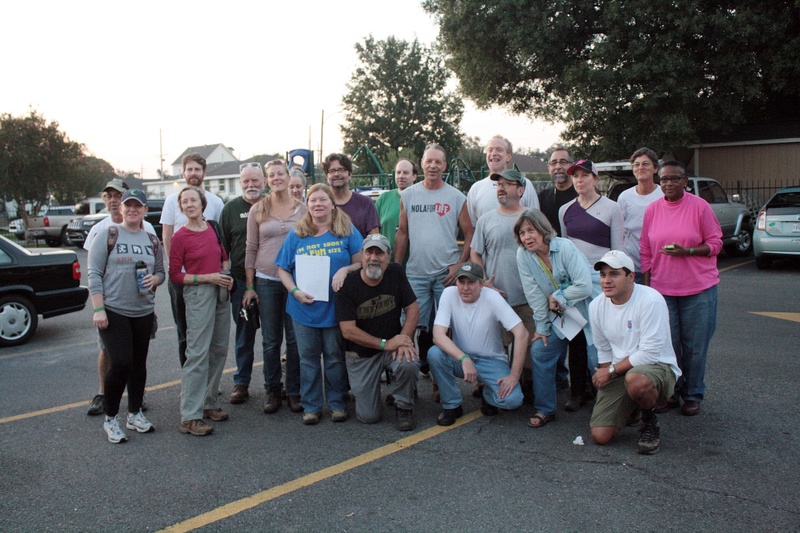 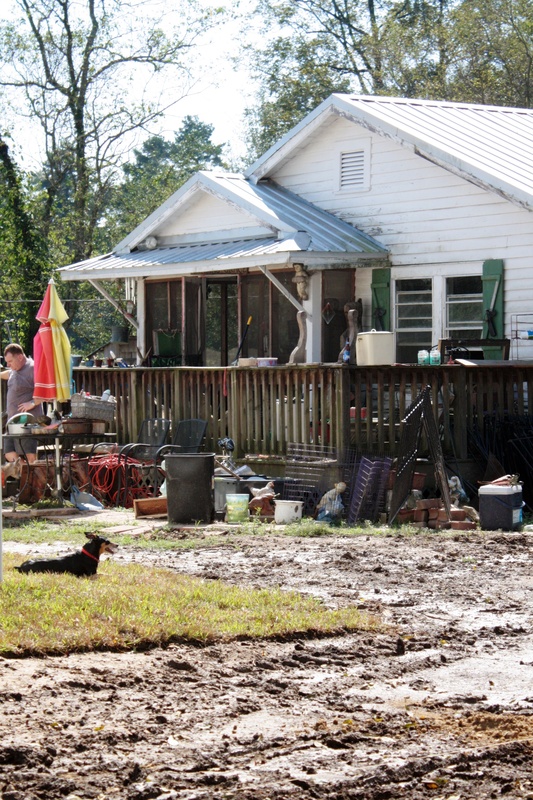 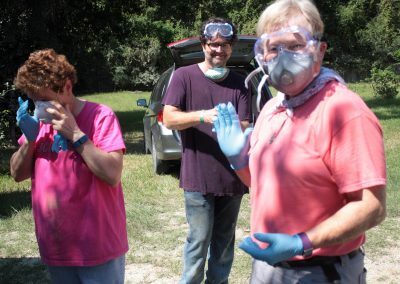 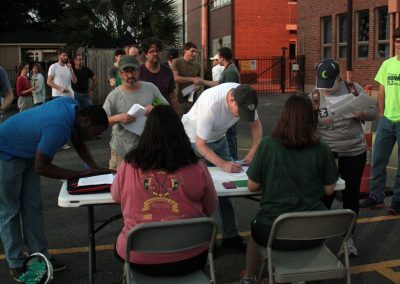 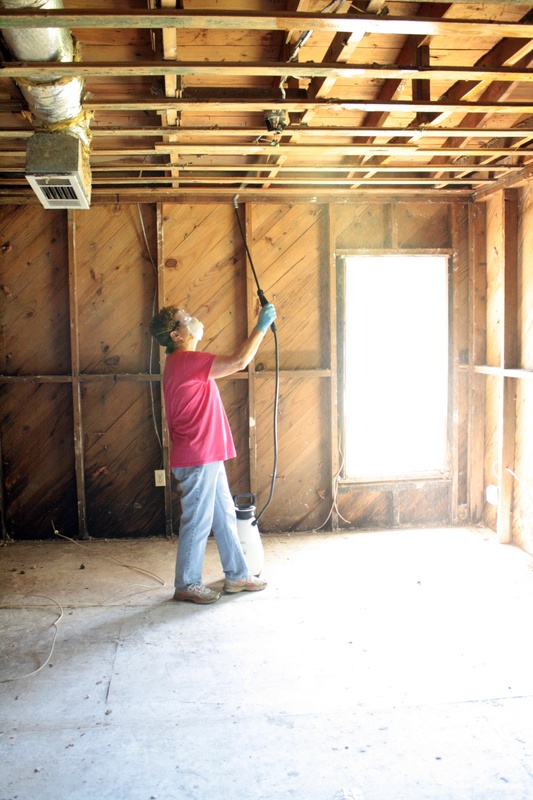 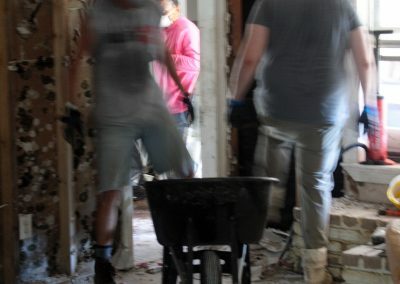 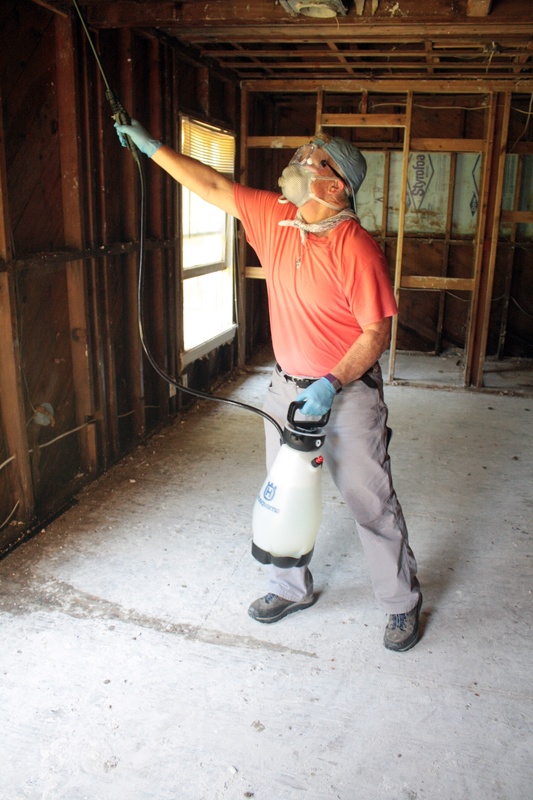 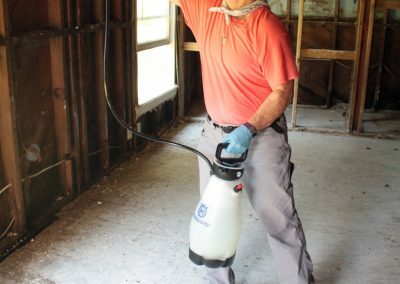 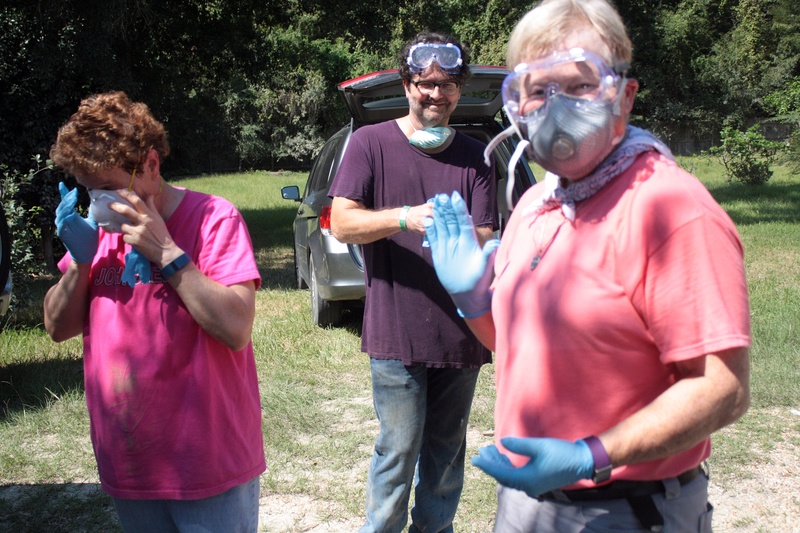 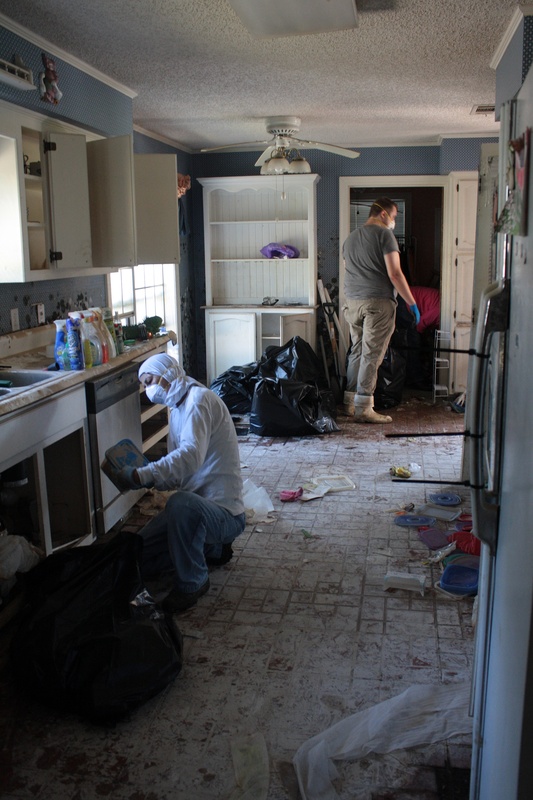 and the Episcopal Diocese of Louisiana organized a team of over 60 people to gut eight flood-damaged homes in Baker, Baton Rouge, Denham Springs, and Zachary. 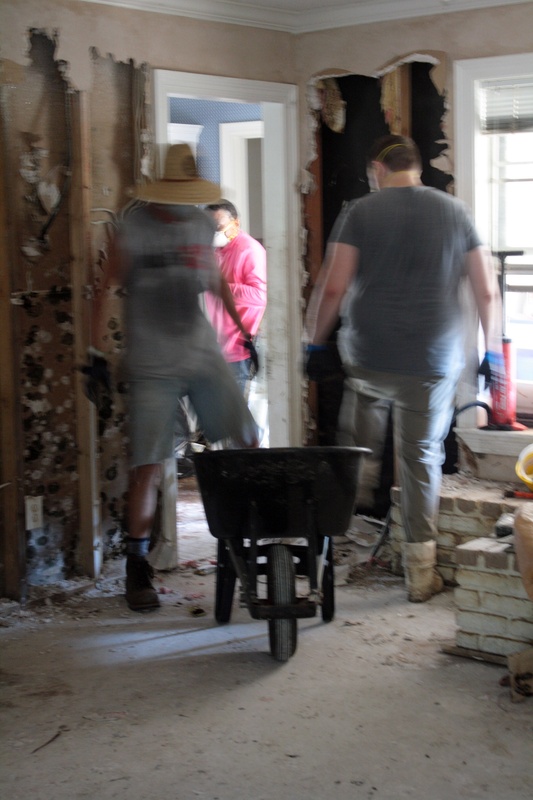 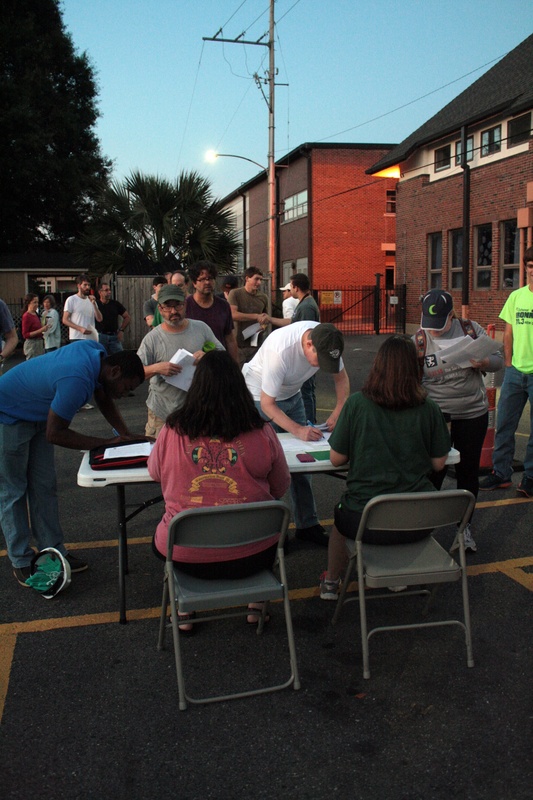 Parishioners from all across the diocese joined the volunteers from the New Orleans Jazz & Heritage Foundation for this day of service.